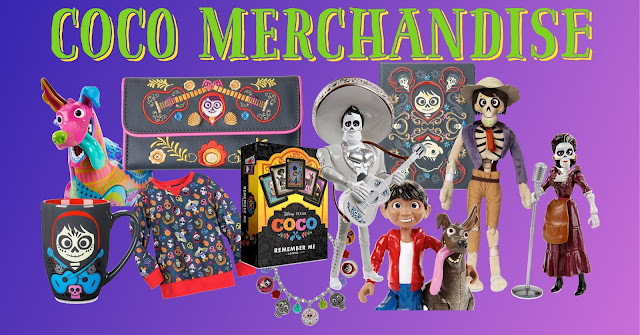 From wonderful figures to mugs, plush, games, clothing, jewelry and much more, the latest merchandise from Pixar's upcoming release, Coco, has just popped up on the newly (and wonderfully) re-designed Shop Disney website. Before you dive in and start reading product descriptions though — Lee Unkrich (Coco's Director) recently noted on Twitter that the upcoming books and products hitting shelves may reveal some plot details (in case you're avoiding spoilers). That being said, some of our favorites are the plush figures, card game, journal and Dante figures/plush. 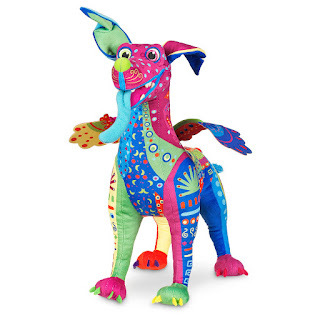 Head to the new Shop Disney site and check out the latest Coco merchandise. Which item(s) are you planning on picking up? The latest Pixar Coco merchandise has started popping up on the Disney Store's website - Check out the latest plush, figures, games, clothing and more.